In August, Coach Urban travelled to Kenya and stayed at Lornah Kiplagat’s High Altitude Training Camp (HATC) in Iten, Kenya. Iten aka as “The Home of Champions” is located north east of Eldoret and has been the training base of many world class Kenyan distance runners. Many international distance runners from Europe, Asia, USA and Australia attend the training camp on a regular basis. 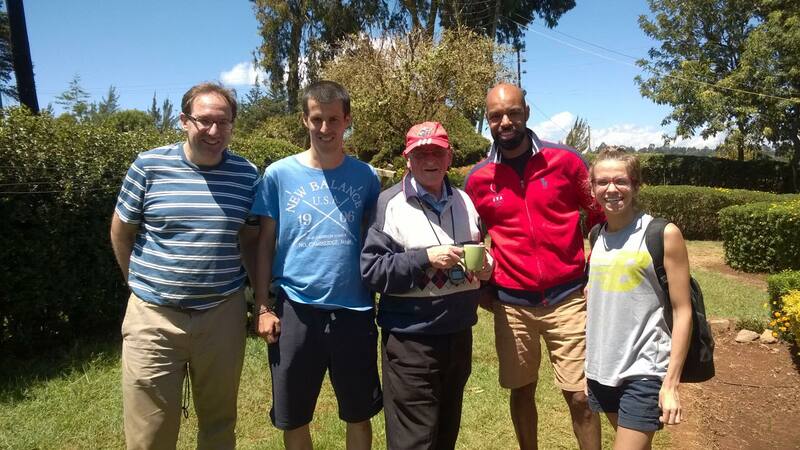 Coach Urban stayed in Iten from August, 9th to August, 15th. 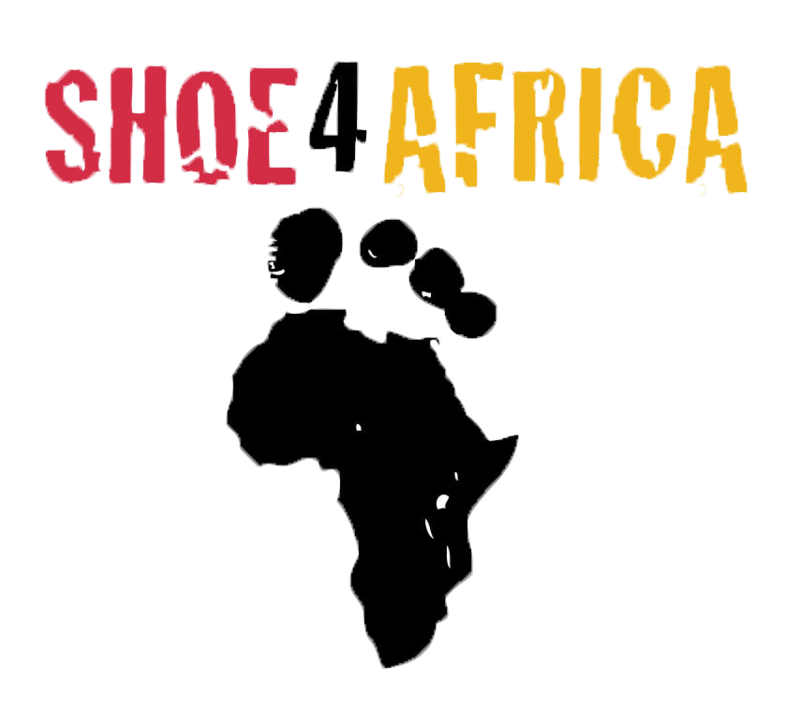 The purpose of the trip was to join Shoe4Africa founder Toby Tanser and attend the opening of the Shoe4Africa Children’s Hospital in Eldoret, Kenya. The 105-bed hospital is the first public children’s hospital of its kind in Central and East Africa. Many athletes coached by Coach Urban during the last 3 years contributed to the Shoe4Africa hospital fund. 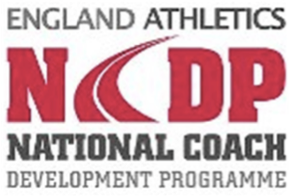 Besides charitable activities Coach Urban was interested to gain practical experiencing by running and living at altitude for a short duration and following up on opportunities to speak other distance running coaches and observe local as well as international distance running during their training. During the stay at the HATC, Coach Urban talked to many athletes about their training and how the altitude effects their training. He also followed up on an opportunity to visit Brother Colm O’Connell at the St. Patrick’s school. Brother Colm has been 40 years in Iten. He guided many pupils of St. Patrick to success. His most famous protegee is David Rudisha, the London 2012 800m gold medal winner and 800m world record holder. Together with J.P., Manuela and Frank from Belgium, we boarded Brother Colm’s jeep and witnessed a tough fartlek session at midday heat. Observing the session gave us a real insight of Brother Colm’s coaching methods.